Goodwell Investments has launched a new EUR 20 million fund for investments in the inclusive economy in Sub-Saharan Africa. The launch specifically meets the growing demand for impact investments from private investors, family offices and foundations, and plays to the many investor requests Goodwell received following the successful closure of its predecessor fund earlier this year. Goodwell IV aims to achieve maximum social impact while delivering a market rate return to investors.Economic and social developments are rapidly changing the face of Africa. Despite this, millions of people continue to be excluded from basic goods and services, such as financial services, energy or health care. Goodwell is convinced that providing un(der)served consumers with access to these basic services will contribute to a more sustainable and inclusive society. This is best achieved by providing capital and management support to companies that deliver these products and services. Goodwell IV will be invested in fast growing companies that offer products and services to the unserved and underserved. Goodwell’s extensive network in this sector and successful track record from predecessor funds makes it a trusted and insightful mentor within the impact investment space. The aim is to build a portfolio that will spread across impact sectors and regions in Sub-Saharan Africa. Half the fund will be invested in financial services, as the financial sector is the driving force behind a thriving local economy. This provides businesses the best leverage and opportunities to scale-up. The remainder will go to agriculture, health and sanitation, energy, and transport. 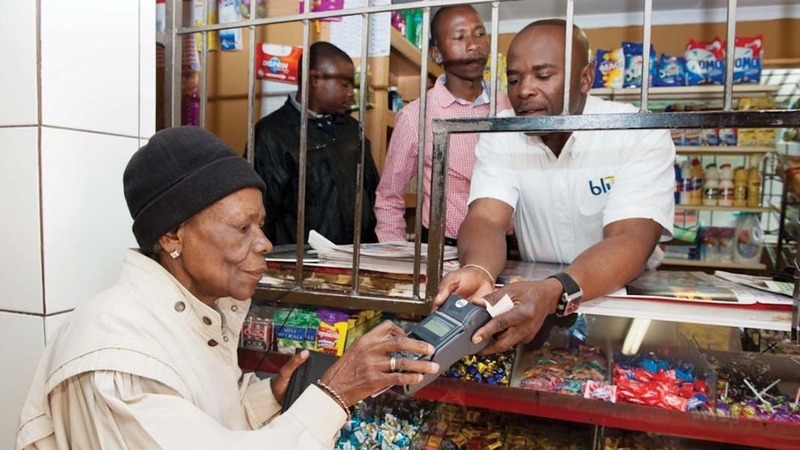 There is a specific focus on technology-driven solutions because technology, especially on the vast African continent, enables businesses to reach more consumers faster and at much lower cost.